The Emotional Intelligence Coaching Guide is a method by which you can explore some of the themes of emotional intelligence with someone you coach or mentor. 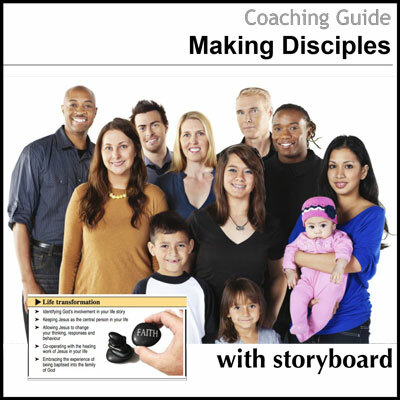 Used in conjunction with the Emotional Intelligence Storyboard, this guide offers a framework by which you can facilitate the improvement of eleven key emotional intelligence skills. 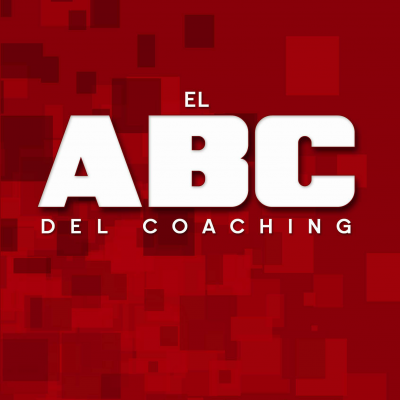 Emotional Intelligence Coaching Guide: Emotional intelligence (EI for short) has become a familiar term in recent years, and has come to be seen as something which individuals should be able to effectively apply as often as possible. This is particularly the case in leadership situations of various kinds or in dealing with other people in day to day communications. The term emotional intelligence draws on two simple concepts. To be “intelligent” or “applying knowledge appropriately” and to be “emotionally astute” or “tuned in”, or “applying feelings appropriately”. 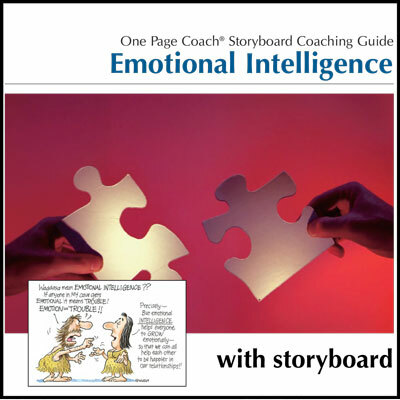 Presented in four sequential stages, this guide and storyboard provide a way to move through these eleven emotional intelligence competencies in a sensible and cohesive way. 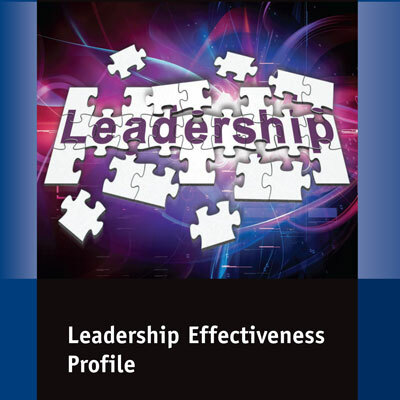 Other helpful resources in this area include the Emotional Intelligence Skill Builder Booklet.